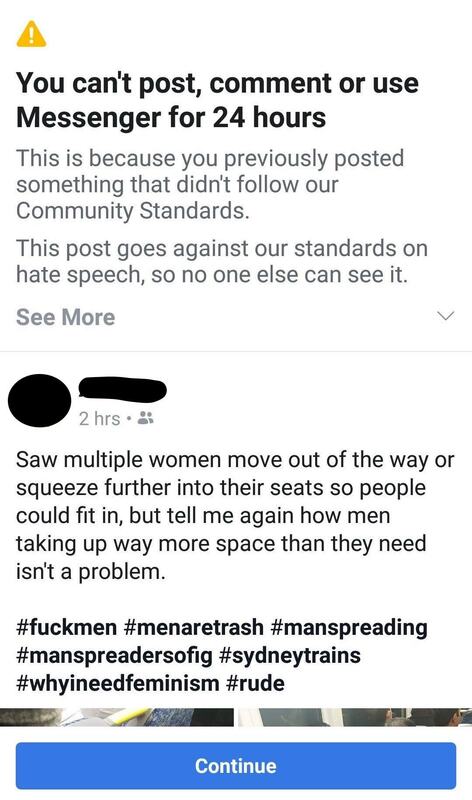 For many people who take public transit on a daily have heard of the term/phrase “manspreading” and if you’re not a man you probably have very strong and correct feelings about it. 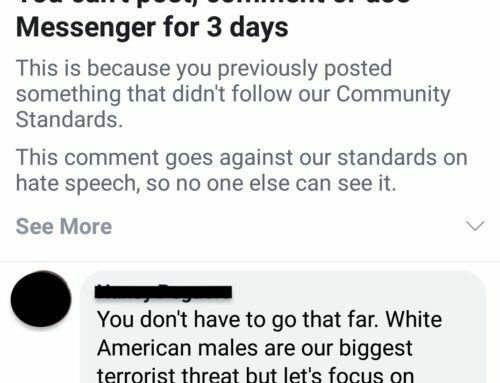 In NYC, there have been ads taken out trying to spread awareness of the issue and how it can affect commuters in more ways than one would think. 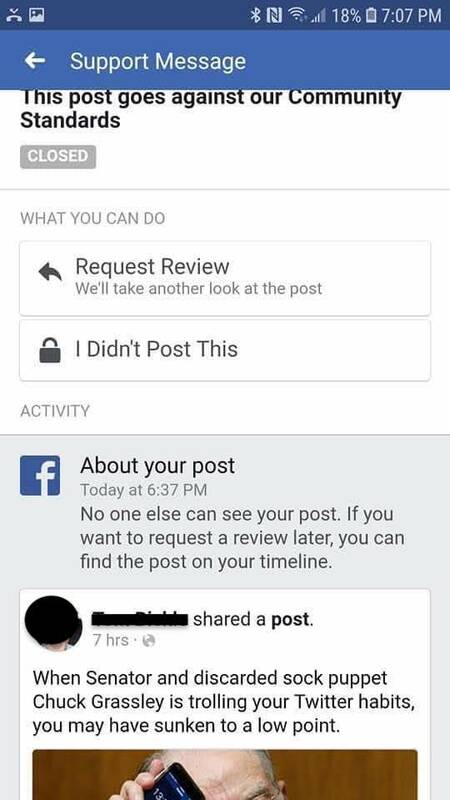 It’s rude, it’s dumb, and it’s childish so close ya gad damn legs and make room for others FFS! 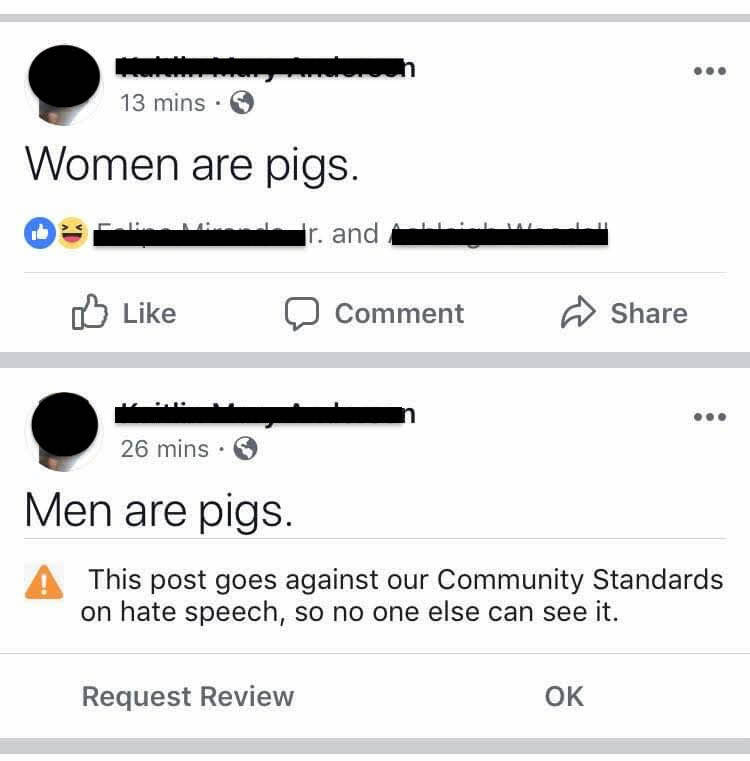 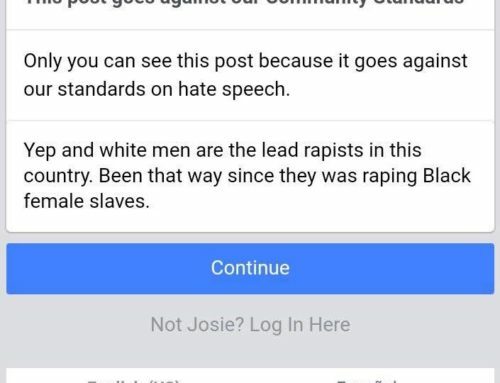 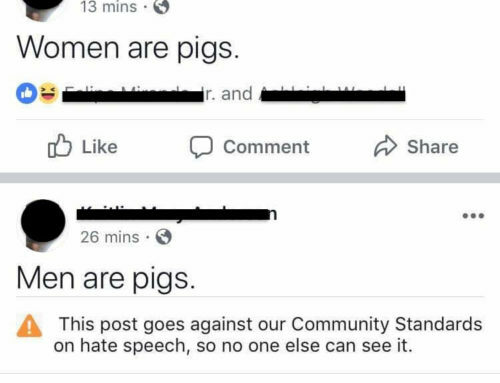 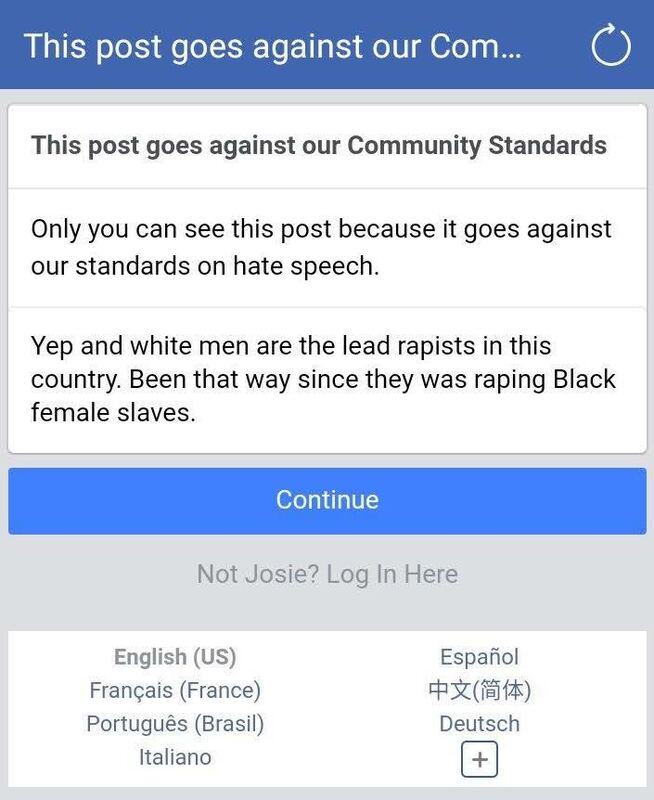 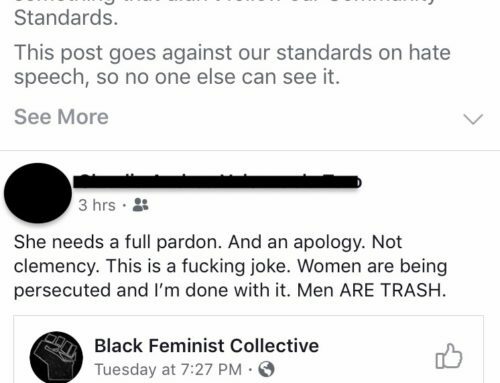 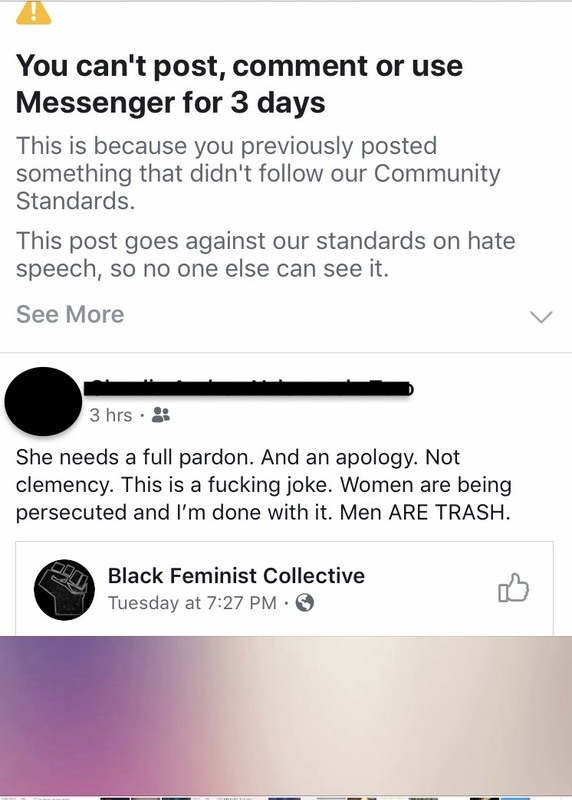 Well, apparently FB doesn’t like that people are against this selfish behavior and calling it out on FB got this user banned for 24hours for violating “hate speech” policies, because everyone knows how men sitting like complete jackasses on a train is now a “protected category from vicious hate crimes”. 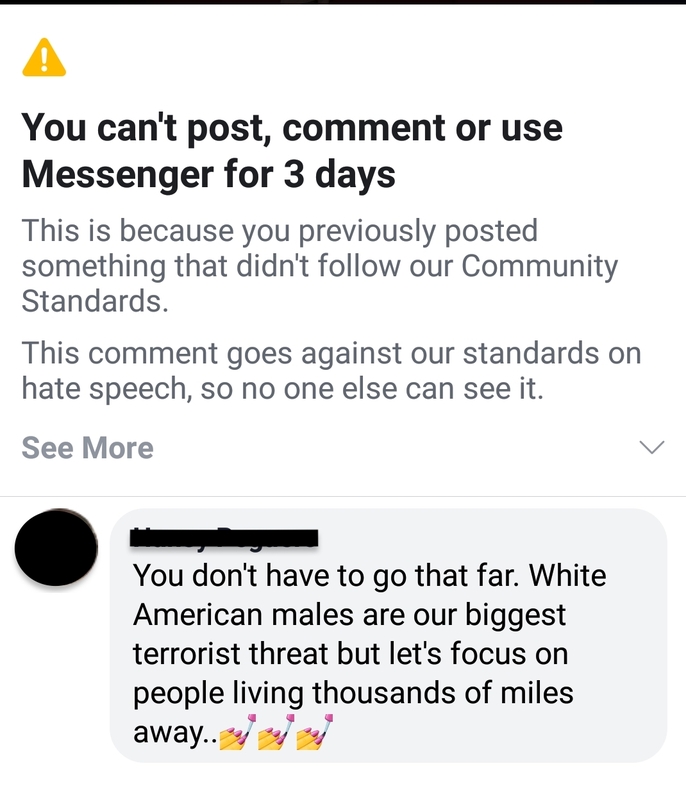 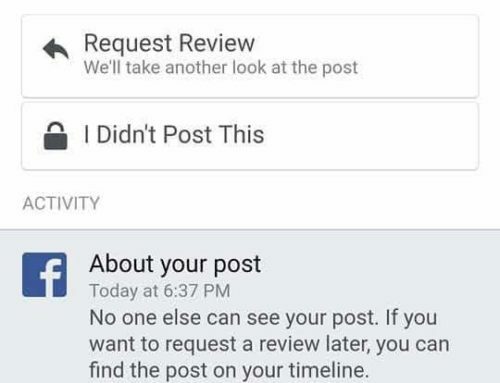 Facebook will stop at nothing to protect that fragile male ego and it’s toxic masculinity.